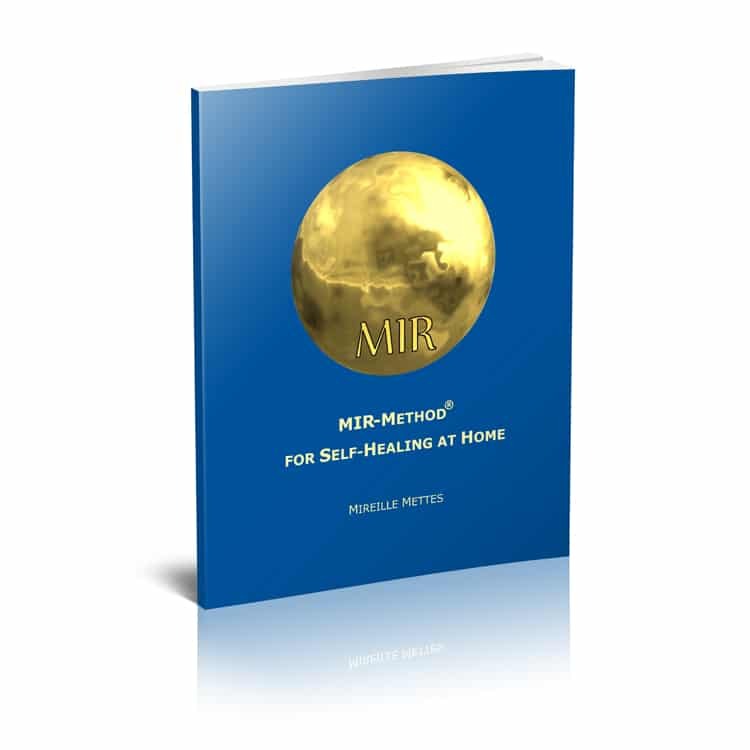 The MIR-Method Handbook describes how the MIR-Method was developed and by which alternative healing methods it was inspired. The statements that Mireille Mettes makes are supported by many scientific sources. The handbook is also available as an e-book (digital version). In addition the book contains a detailed explanation of each step of the MIR-Method and the most effective ways to implement it. At the end of the book you will find answers to frequently asked questions. It also contains several testimonials from people that have successfully used the MIR-Method detailing how it has helped them, their children and their animals. Finally, the book presents 9 abstract oil paintings. Each painting represents one of the 9 steps of the MIR-Method. The paintings were created intuitively by Mireille Mettes. The printed version of the handbook is also available in German and Dutch.